Make sure to CLICK FULL SCREEN for best viewing experience or download the Issuu app. 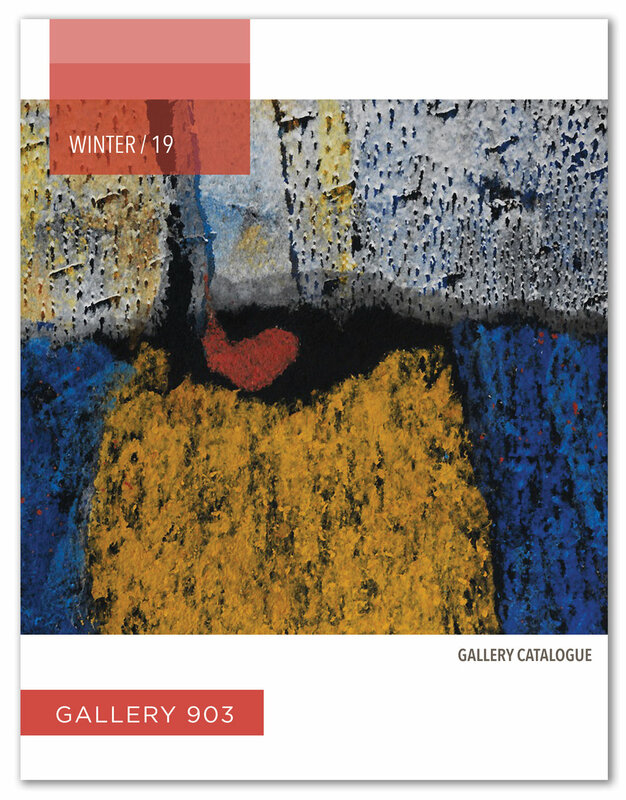 Check out our second annual Show Catalogue. 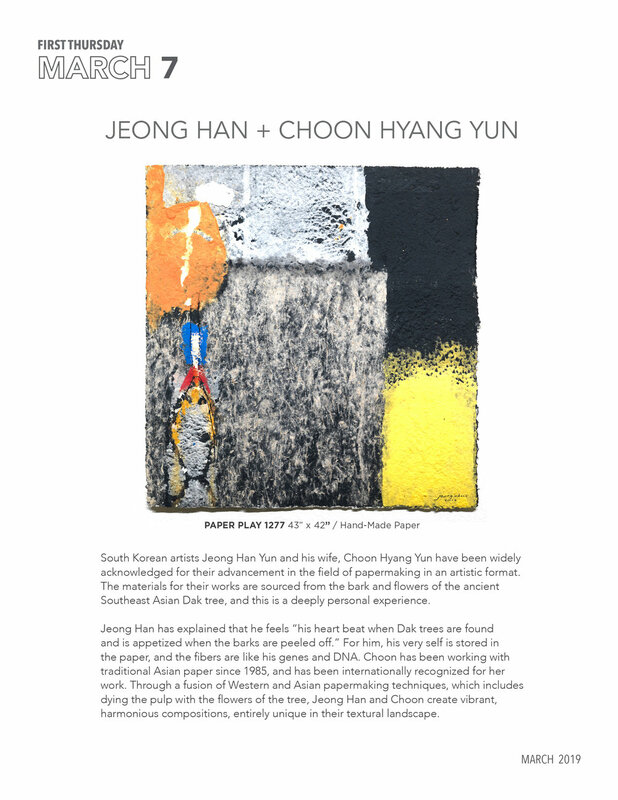 This digital magazine features of line up of shows for the Spring and Summer Season, Behind the Scenes stories with our artists and a few recommendations for Brunch or Happy Hour to accompany your trip to the gallery! Make sure to CLICK FULL SCREEN for best viewing experience or download the Issuu app. 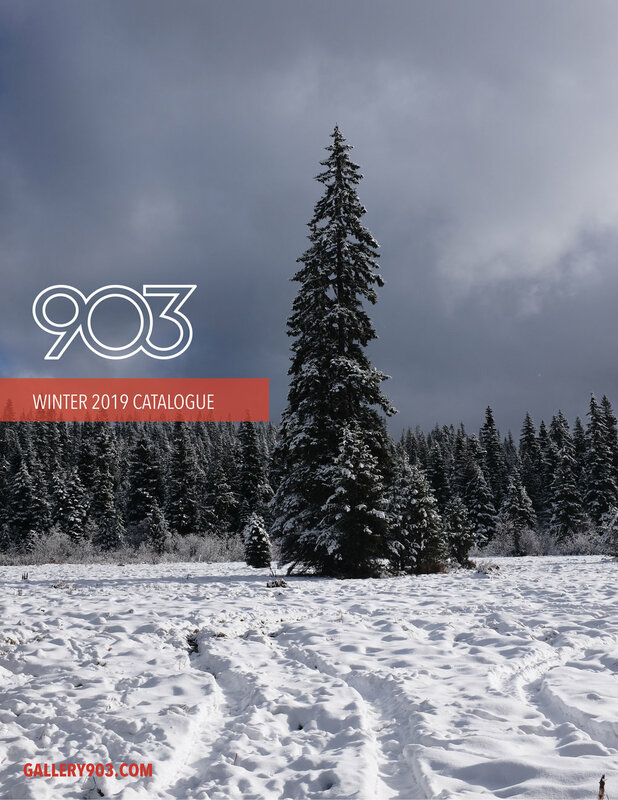 As part of our mission to pair artists and collectors in the passionate pursuit of art, Gallery 903 introduces our Biannual Season Catalogue. This digital document will keep our collectors informed about the next six months of shows at 903. This will help our artists tell their story with behind the scenes with artist interviews, studio visits and more! 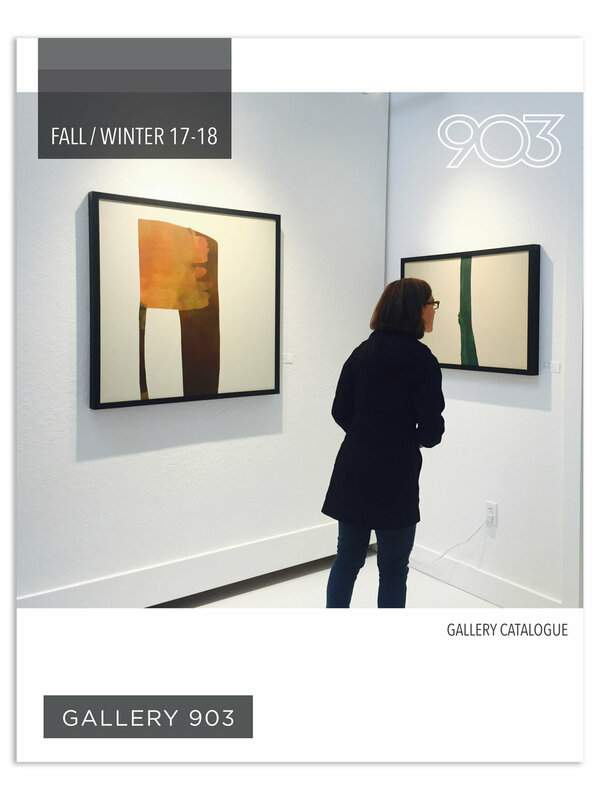 As part of our mission to pair artists and collectors in the passionate pursuit of art, Gallery 903 introduces our Biannual Season Catalogue. 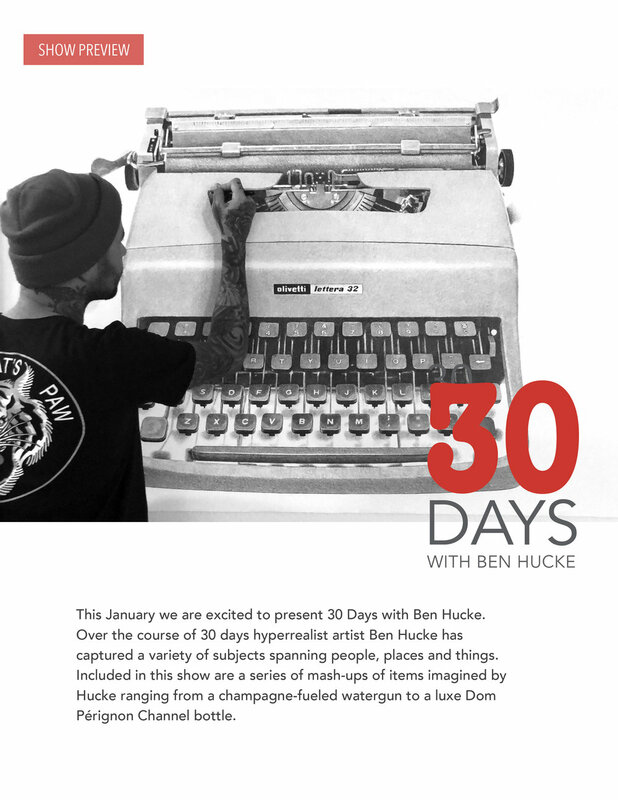 This digital document will keep our collectors informed about the next six months of shows at 903. This will help our artists tell their story with behind the scenes with artist interviews, studio visits and more! Check out our brand new Fall Winter 17 | 18 Show Catalog! Make sure to CLICK FULL SCREEN for best viewing experience!